STOP THE CAR!!! Looking for a place to build your future home? 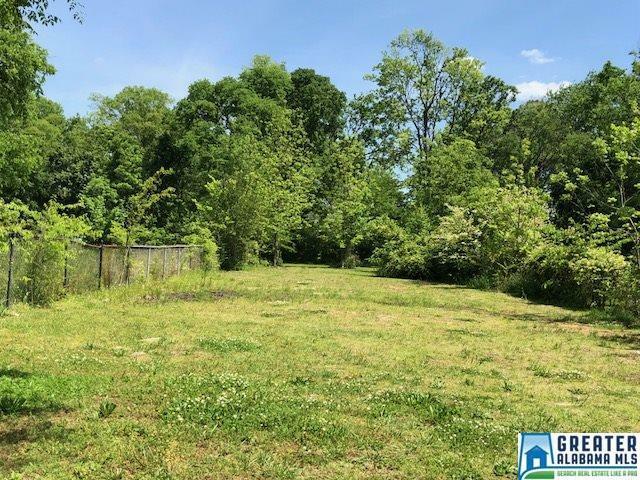 Look no further... this level lot located in the heart of Bessemer, Alabama is the perfect location for your new home. Be in control when it comes to creating, designing and building your family's future home! Conveniently close to schools, churches, and Interstate 20. This is a Fannie Mae Property.